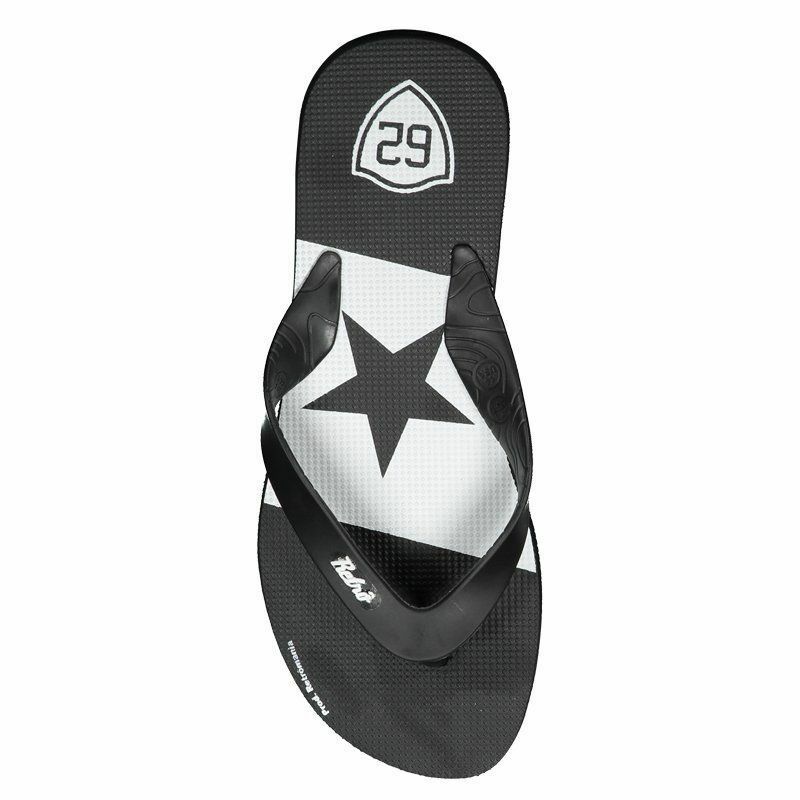 Made especially for lovers of the Lone Star, the Botafogo Retro Flip Flops is manufactured by Domenicca. 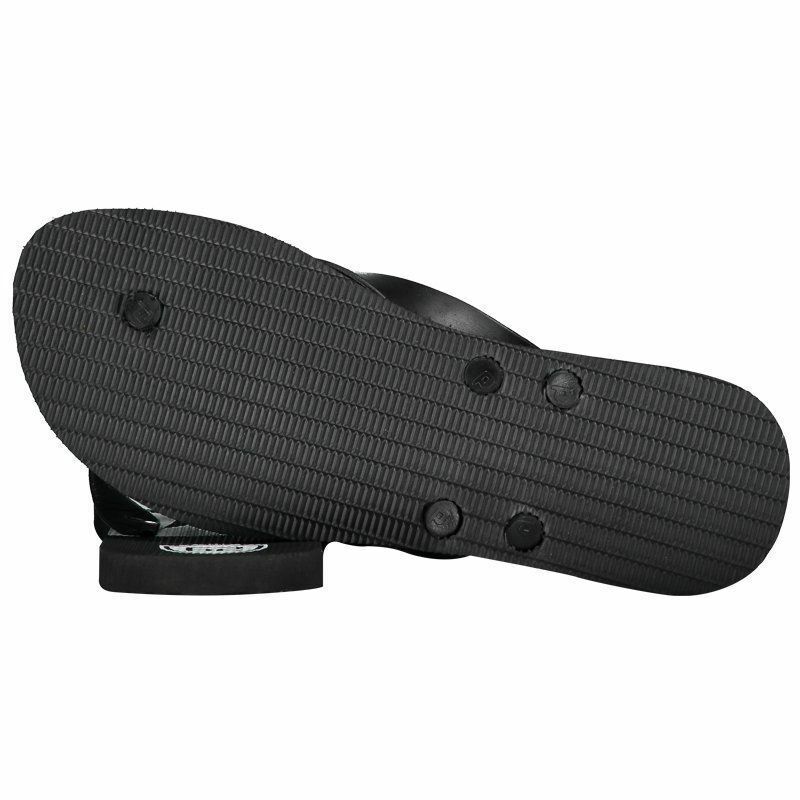 Ideal to show your love from head to toe, the footwear is made of sturdy rubber, providing comfort and style. More info. 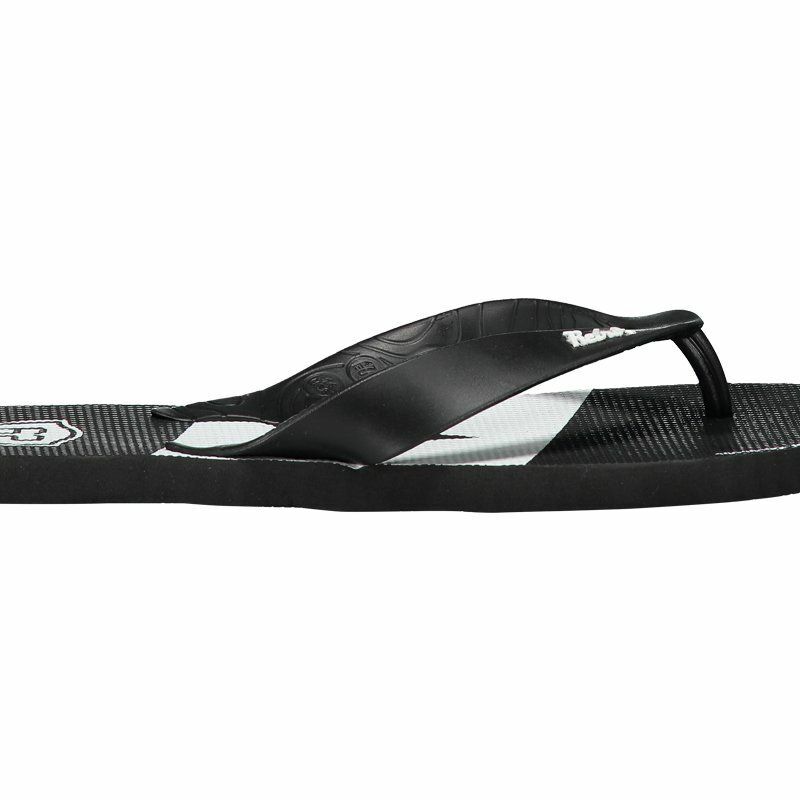 Made especially for lovers of the Lone Star, the Botafogo Retro Flip Flops is manufactured by Domenicca. Ideal to show your love from head to toe, the footwear is made of sturdy rubber, providing comfort and style. 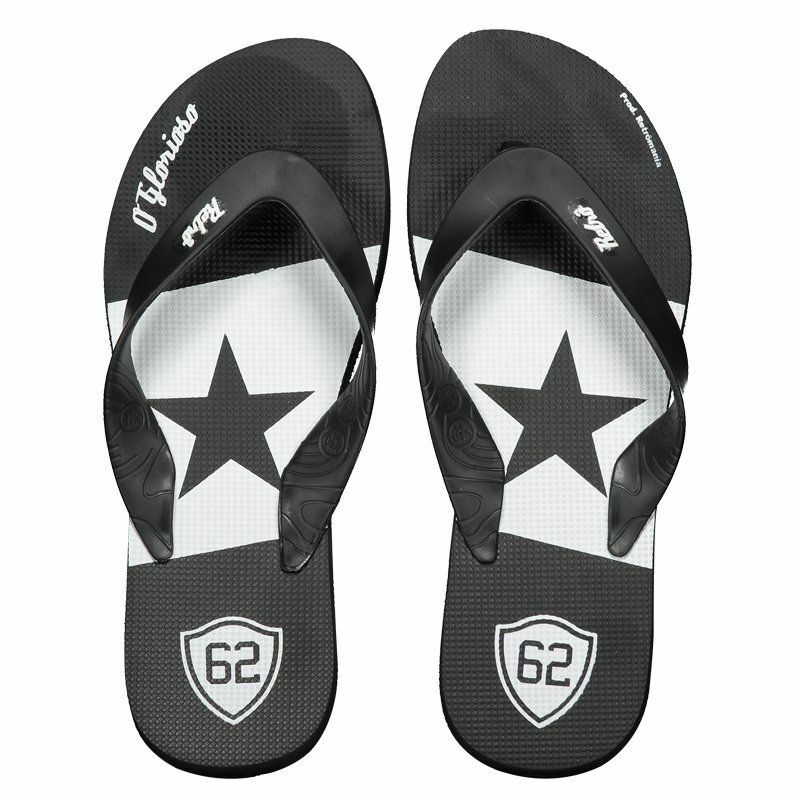 Its design presents the traditional colors of the team as predominant with the symbol of the team stamped in prominence, as well as the number 62, which refers to the year the team was brazilian champion. Finally, it has strip with finger splitter, ensuring more practicality.